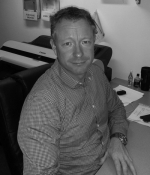 Joint managing director and co-founder of Stainless Supplies UK Ltd, Will started his career as an apprentice fabricator/welder where he gained valuable experience with material properties and applications and now has over 25 years of design and manufacturing experience. 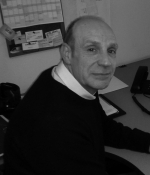 Joint managing director and co-founder of Stainless Supplies UK Ltd, Glyn started his career as a trainee structural engineer where he gained vast experience and understanding of design and value engineering methods and now has over 35 years of manufacturing knowledge. 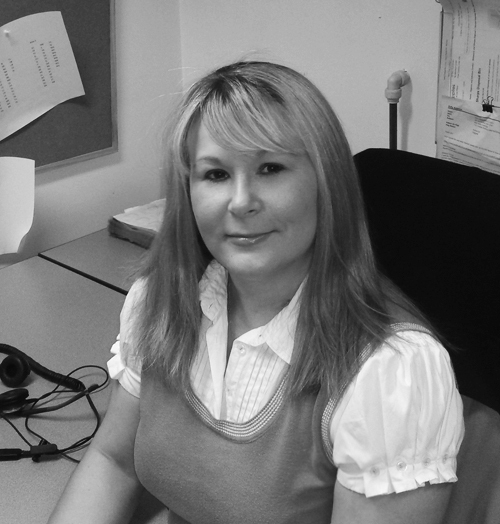 Kelly joined Stainless Supplies in 2008 bringing with her 10 years of sales experience and customer service skills. 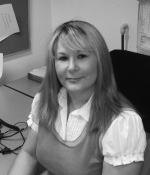 Kelly’s knowledge and wealth of experience within our industry makes her a key member of the team. 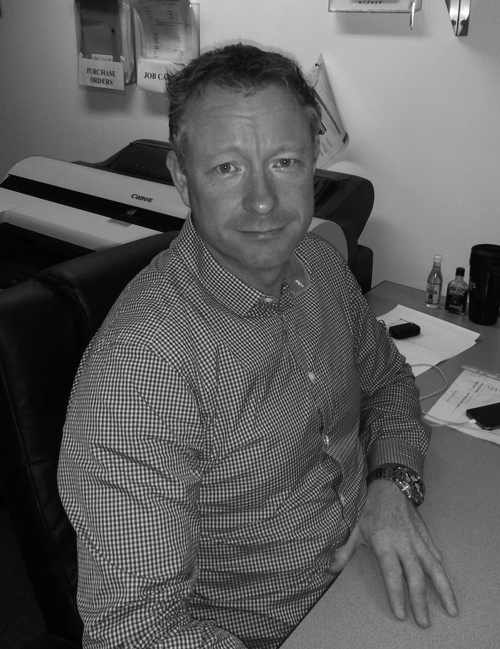 Lee has over 27 years of experience starting out as sheet metal/fabricator. Lee is the most skilled member of the team with experience and understanding of all aspects of manufacturing stainless steel with involvement throughout the entire process. 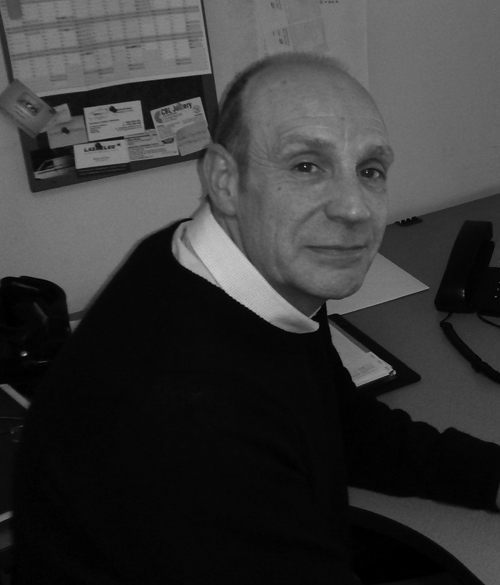 Lee undertakes the role of Production Manager, managing a team of 8 people. Karen trained in Swindon and Bristol gaining full membership with the Association of Accounting Technicians (AAT) in 2008, and has also passed Sage computerised accounts with a first class pass and my IAB (Institute of Certified Book keepers) payroll exams with distinction. You can view her business website here www.kvaccountancy.co.uk.